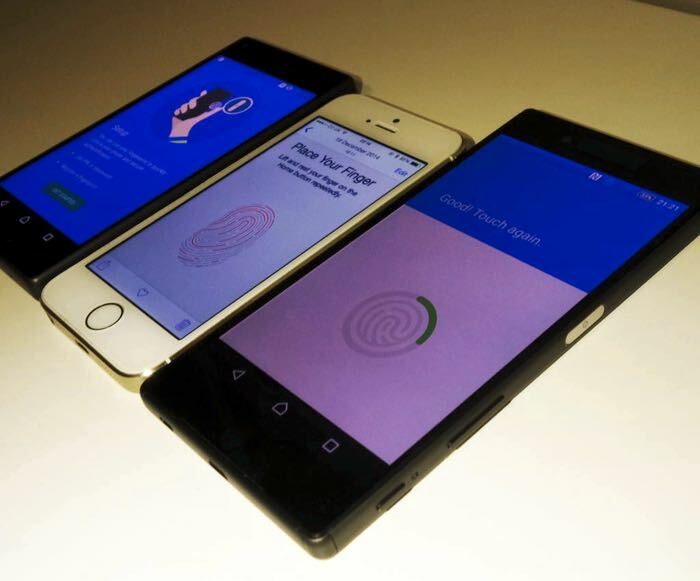 Sony Xperia M5 and Sony Xperia C5 Ultra are now ready to be presented, for Sony it is a complete makeover inside the mid-range smartphone segment and thanks to an extensive image gallery spread by a well-known Russian site, both devices are shown clearly, confirming design, first technical details and information about the sale price. 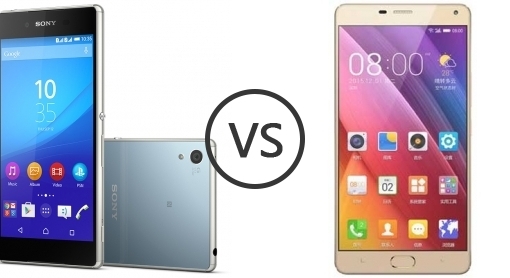 In the absence of some data on multimedia part and on drums, we still a picture clear enough for these two devices, especially Xperia C5 Ultra should be equipped with a front-facing camera particularly performing (probably from 13 Mpxl), display pretty much flush with the side frame and a price which should oscillate between 349 and 399 €. Much more interesting Xperia M5, a midrange very well balanced in terms of hardware, thanks to the excellent chipset MediaTek Helio X 10, size quite compact and even in this case a front-facing camera which should be particularly interesting judging by the size of the sensor.As for the price, even Sony Xperia M5 should not exceed € 399. Date to August 3, for likely presentation of these terminals. 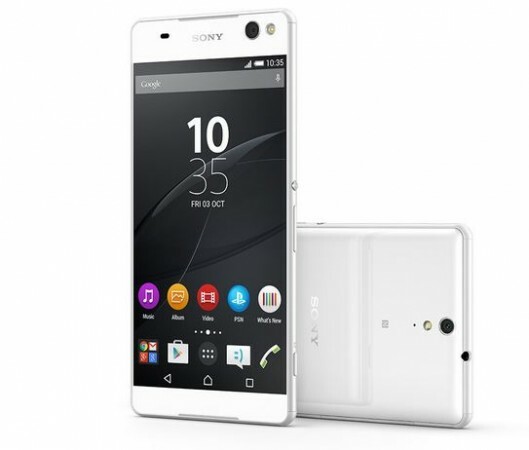 Sony Xperia C5 Ultrais available online from Euronics in 359 euro . Sony Xperia M5is available online from ePRICE to 290 Euros. The value for money is good. There are 11 best models.